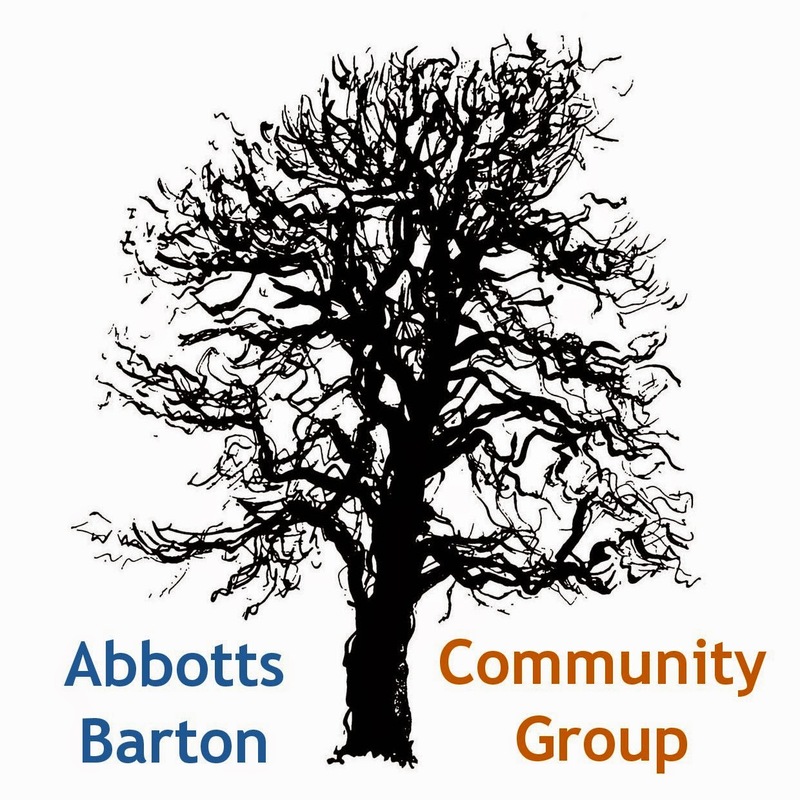 Abbotts Barton Community Group: SavetheRec is organising a meeting for Monday! 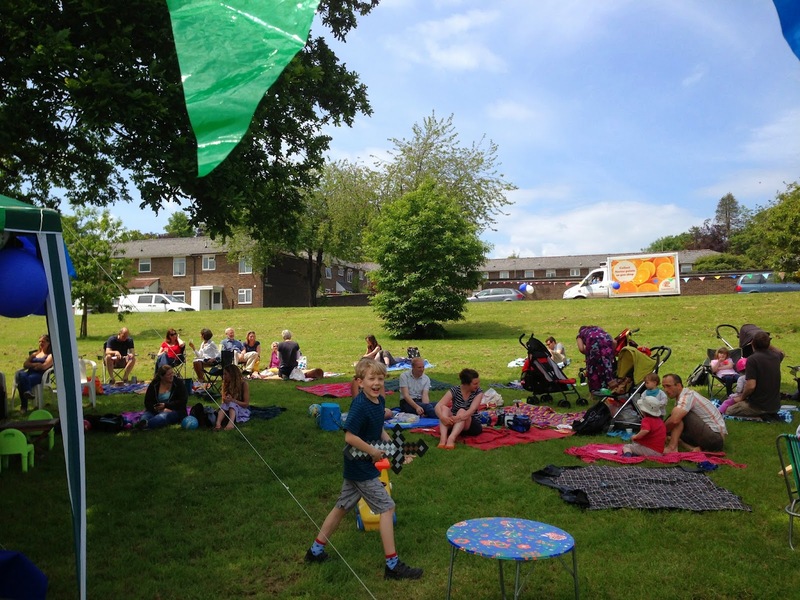 Concerned about the future of River Park? Are you a Winchester council taxpayer? Are you a duck-feeder, dog-walker, bike-rider, ball-kicker, nature-lover, child-carer, swimmer, gym-user, tennis-player, cricketer or kite-flyer? Winchester City Council is consulting on the future of River Park / North Walls Rec – inadequately. Its ‘4 options’ are not costed, potentially misleading, and less destructive alternatives have been suppressed or ignored. Who? Anyone who wants to influence the Council's proposals is welcome. Why? Because we all want improved indoor sports facilities at River Park but SavetheRec believes this must not – and need not – involve building on green playing fields. Please note that SavetheRec as a group have no position on where the centre should go (or stay). Their concern is to make sure that no more of the park is concreted over.